Refrigeration and air conditioning technologies are key elements of our world. 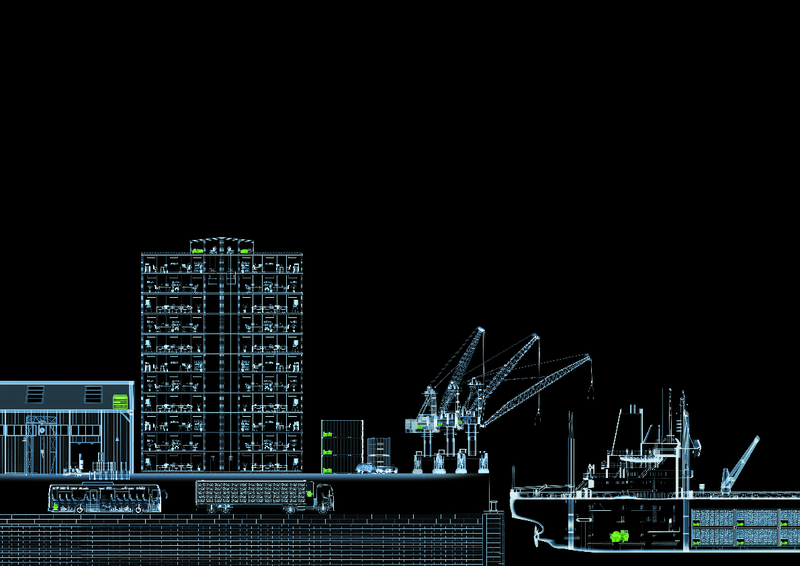 The BITZER Group has been making a contribution with innovative products and services for 80 years. Our products maintain the optimum temperatures on buses, trains and in buildings and ensure food stays fresh at all times on its way to you. Perfection and precision shape our operations – and efficiency and sustainability our way of thinking. With specialist skills and lots of passion, we promote development in compressor technology and, in this way, fulfil our responsibility as a market leader. A journey by train is about more than just getting from point A to point B: people have a chance to read, sleep or work and therefore need an environment in which they feel at home. And that’s where systems with BITZER compressors come in, whether it’s a long journey or the daily commute to the office. High-pressure innovation: transcritical CO2 compressors from BITZER have been used very successfully in stationary applications for over 12 years. 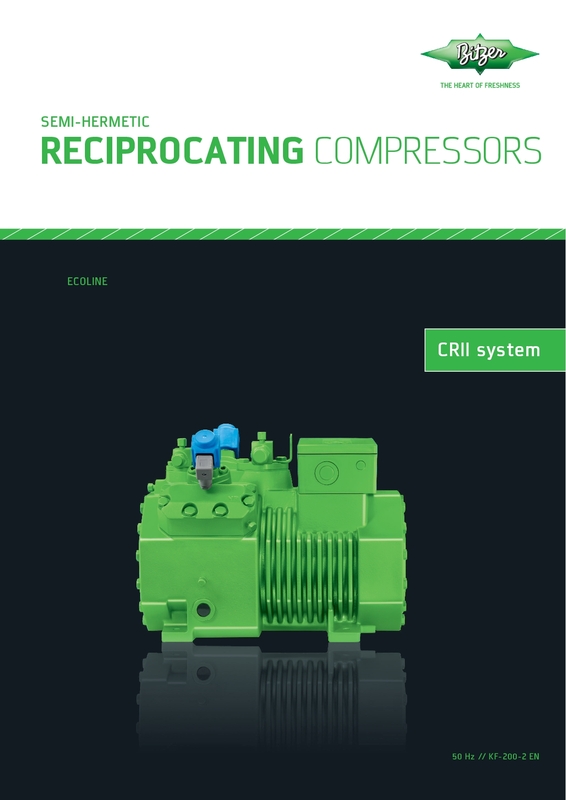 Due to this long-term experience, BITZER is able to satisfy the rising demand of carbon-neutral HVAC systems for mobile applications with transcritical CO2 compressors which distinguish themselves by their efficiency and reliability. 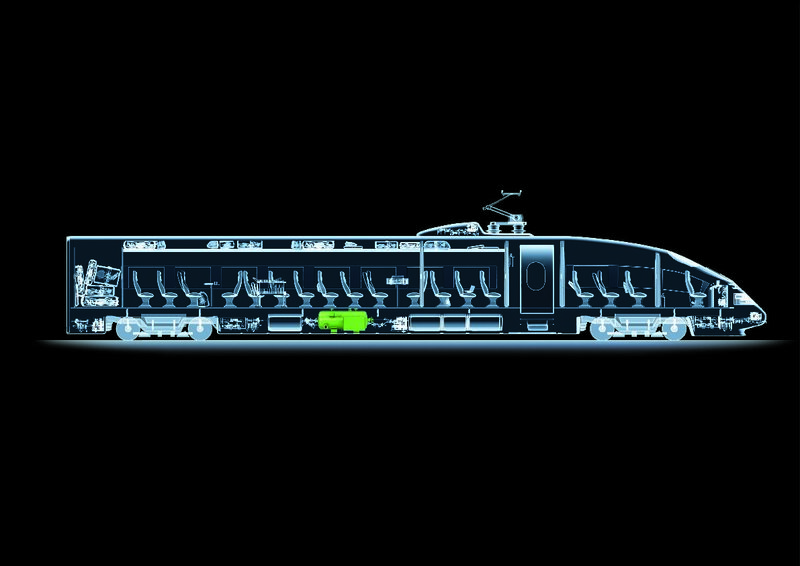 With its comprehensive product range, BITZER offers the right solution for each and every client in the transport sector. 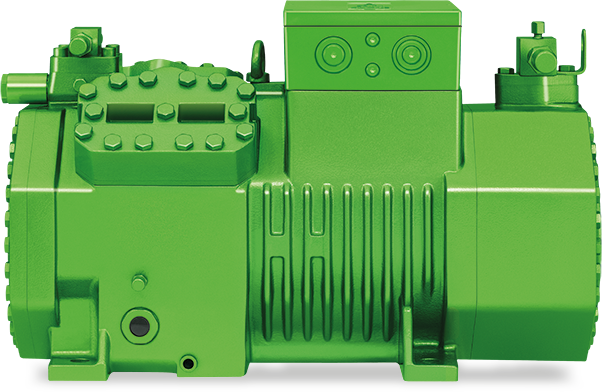 The ECOLINE range is the creative advancement of the proven, robust and powerful semi-hermetic reciprocating compressors from BITZER. It combines high efficiency, smooth running, a wide range of applications, flexibility in refrigerant selection, solid design and high reliability. 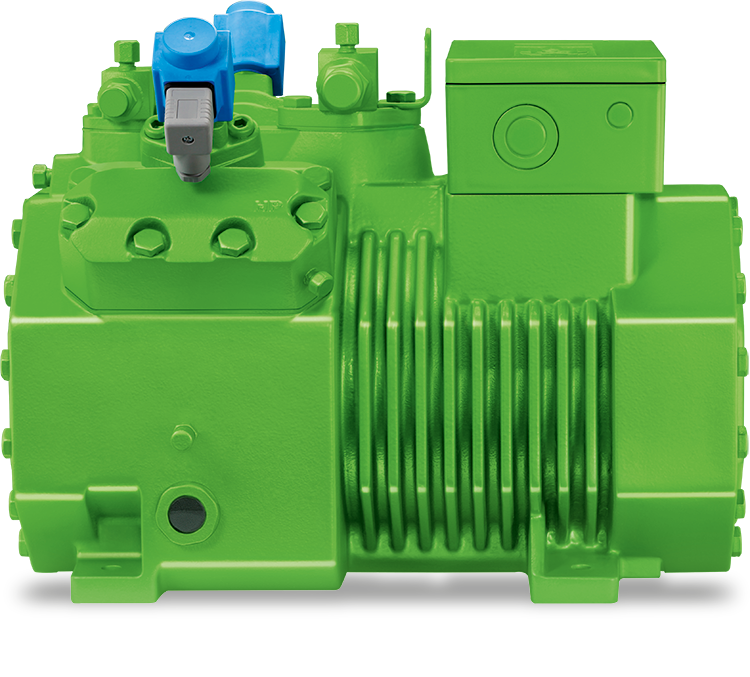 As an accessory for the new generation of ECOLINE compressors, BITZER provides VARISTEP (former CRll) System for capacity control. VARISTEP (former CRll) is designed for the special requirements of intelligent system controls and has an extended part load range in order to increase the efficiency and control quality of the system. An all-rounder for mobile climate applications on trains. 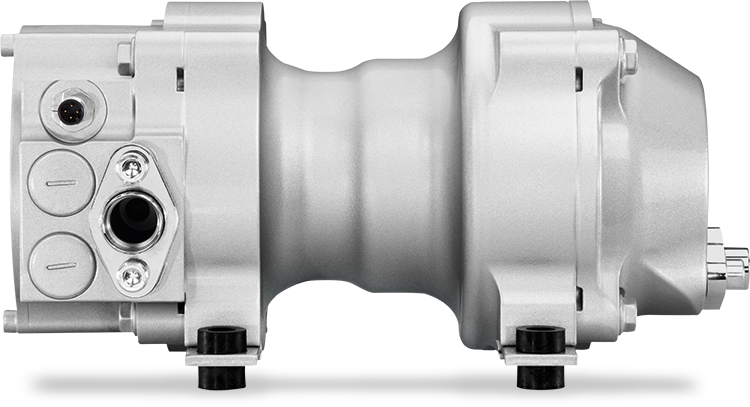 With SPEEDLITE, BITZER provides a novel horizontal scroll compressor series that has been specially developed for air conditioning in the transport sector. The extremely light and compact construction is particularly suitable for space-saving air conditioning units. Thanks to the EC motor technology and integrated frequency inverter, stepless capacity control between 2,000 rpm and 9,000 rpm is possible. Thanks to the EC motor technology and integrated frequency inverter, stepless capacity control over a large range is possible.